Our bodies require sleep in order to be able to function normally and remain young-looking and energized. Yet, there are some who simply enjoy sleeping more than others and try to enhance this experience even more. Sleeping positions affect the quality of sleep to a great extent, and might lead to various health issues. Therefore, it is important to improve improper sleeping positions and thus maximize the benefits of sleeping. 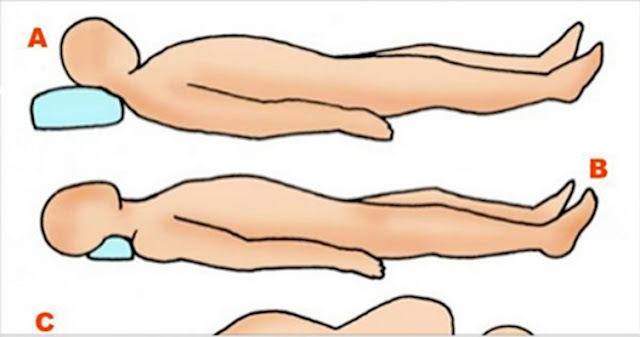 This sleeping position is also known as the “starfish,” and is beneficial for the back, and prevents acid reflux, facial wrinkles, and snoring. Yet, in some cases, it can cause a shoulder discomfort, so use an extra pillow. Doctors often recommend this position as it results in a neutral spinal position without the exertion of force on the back, and thus improves neck and spine health. Spooning relieves stress, but can often cause pain and aches. According to psychologists, the physical contact, even during sleep, reduces stress in both partners. This position is effective if you need to relieve the spinal pain and the stress on the joints. This is a beneficial position for those who suffer from sleep apnea or constant snoring. It aligns the spine and prevents pains in the back. Yet, it might lead to facial wrinkles and saggy breasts, so try not to send the entire night sleeping this way. This sleeping position indicates issues in the relationship, as it allows no physical contact. However, sometimes people prefer this position due to tiredness after a hard day at work. This is not a beneficial position for adults, as it might cause various neck and back problems, and it restricts breathing, which reduces the quality of sleep. According to psychologists, people who sleep in this position are more prone to stress about their lives than others. This position is also known as “pre-divorce” position, but actually, over 90% of couples who sleep in this position are in happy relationships. 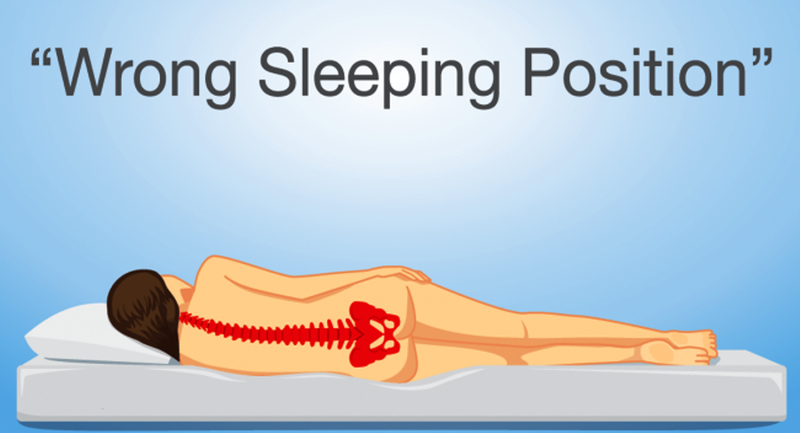 This is one of the most harmful sleeping positions as it applies great pressure on the back, and causes “pins and needles” in the arms and legs. Also, it restricts breathing as it strains the neck. Sleeping face-to-face allows easy cuddling, eye contact, and is highly intimate.